Direct return flights from Dublin to Geneva. 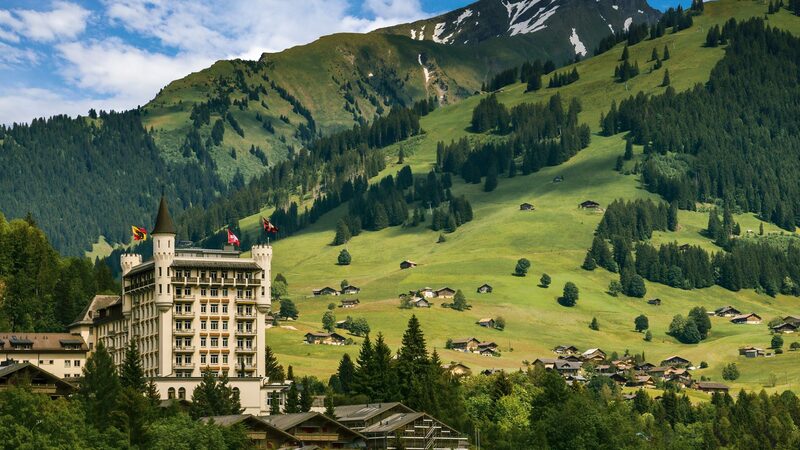 7 nights’ accommodation including the Fairmont Montreux Palace and Gstaad Palace. 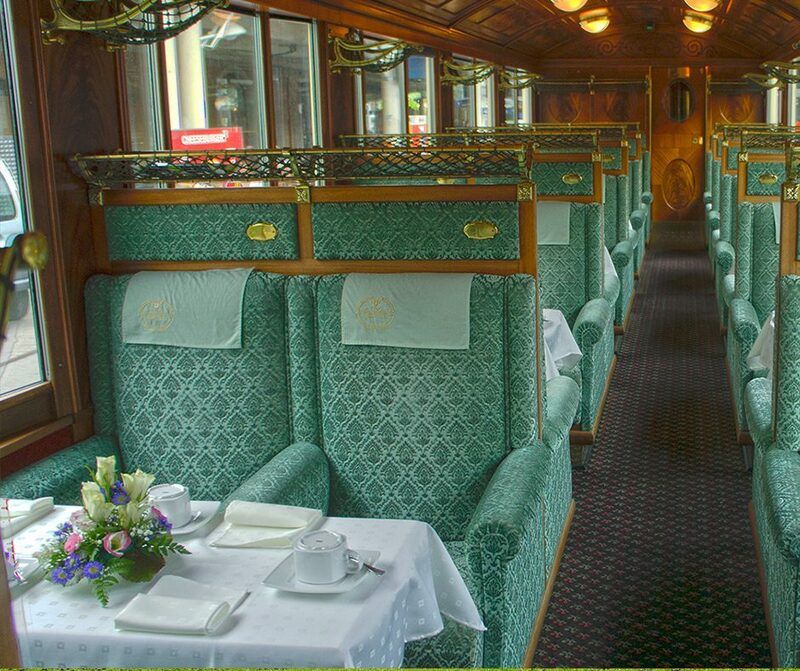 First-class journey on the Golden Pass train to Gstaad. The iconic natural beauty of Switzerland’s mountains and mirror-clear lakes is legendary. Hike and gaze upon the Matterhorn and the Swiss Alps. Feel the inspiration of Europe’s highest and largest waterfalls. 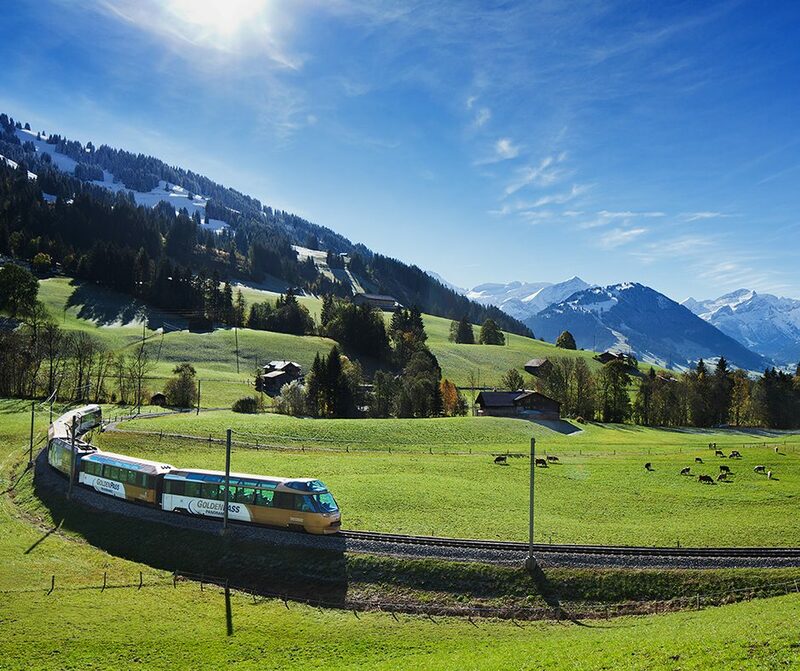 Ride cable cars or cog railways to Switzerland’s peaks. Choose from skis or snowshoes to play in the winter wonderland. Share the day’s pleasures over fondue made of cheese from iconic Swiss cows. Although not a sizeable country by area, Switzerland is huge in terms of diversity. 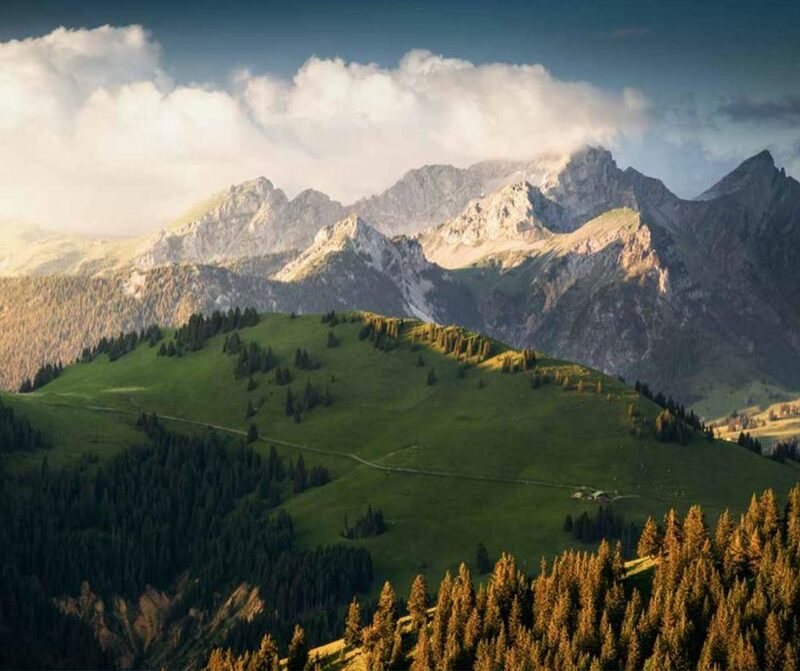 Cultural influences in regards to landscapes, languages, customs, and cuisines abound in the Italian, French, German and Roman parts of Switzerland. From rustic countryside to cosmopolitan cities, sample Europe’s cultural variety in Switzerland without an extended trip across the continent. Depart from Apr – Oct. Fly from Dublin to Genenva and on arrival, you will be privately transferred to the Fairmont Montreux Palace. Spend three nights in the Fairmont Montreux Palace. Fairmont Le Montreux Palace sits on the banks of Lake Geneva. Built in 1906, the hotel exterior celebrates Belle-Époque architecture while the interior exudes old age luxury. You will be picked up from your hotel and privately transferred to Montreux Station where you will board the Golden Pass Train. The modern train features panoramic windows, providing you with spectacular views throughout the journey. The train will climb above Lake Geneva and past the vineyards and country estates of the region. 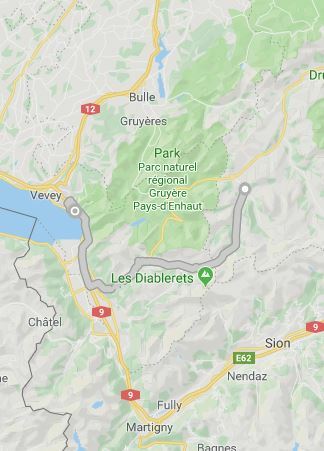 The train will then pass through a tunnel and the landscape will shift to alpine forests and picturesque mountain villages. 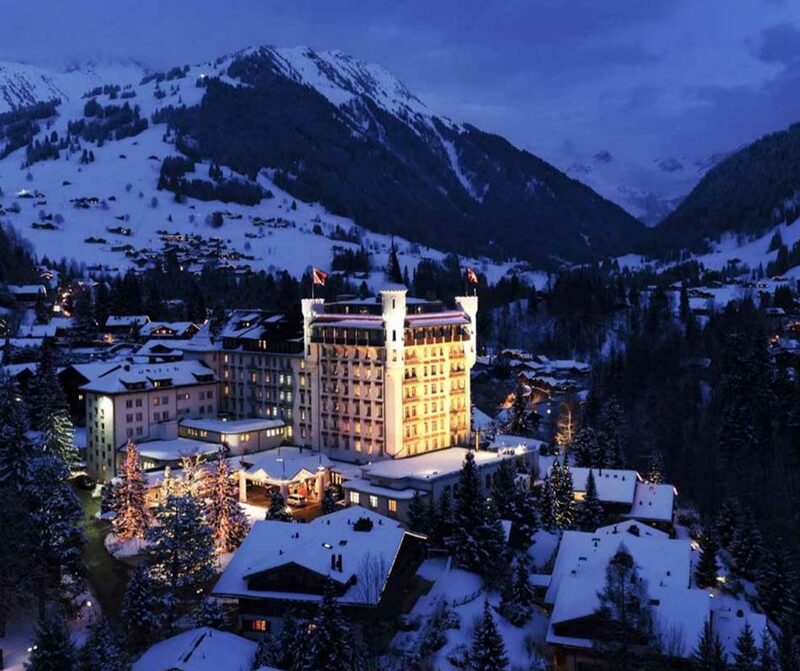 On arrival in Gstaad, you will be privately transferred to Gstaad Palace. You will spend four nights in this beautiful property, overlooking the town of Gstaad and the impressive Swiss Alps. Built in 1913, Gstaad Palace was made famous as a regular spot for the rich and famous to stay. It is just a short stroll to the village, which has a range of artisanal shops and boutiques. You will be privately transferred from Gstaad Palace to Geneva International Airport for your flight home. Built in 1913, Gstaad Palace was made famous as a regular spot for the rich and famous to stay. The whole experience revolves around excellent service, with over 250 staff members dedicated to meeting the highest of standards. There are several restaurants within Gstaad Palace including La Fromagerie, known for its legendary truffle and champagne cheese fondue.